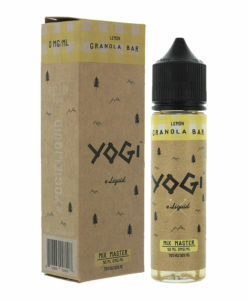 YOGI eliquid never stops searching for new creative ways to give their customers an authentic, delicious, and unforgettable experience. 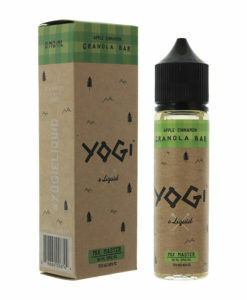 The reason why more and more vaping enthusiasts choose YOGI E-Liquid is that their flavour masters and design craftsmen refuse to take shortcuts and stay focused on delivering the best possible product they can using only the best ingredients. Available in 50ml short fills.